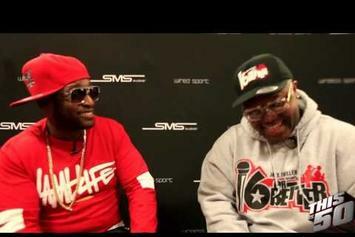 The Dipset boss speaks on past tensions with the Roc-A-Fella co-founder. Peep Jim Jones Feat. 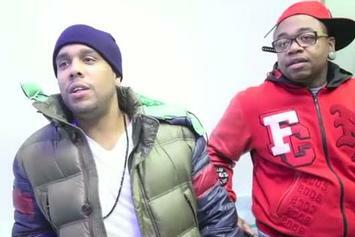 Freekey Zekey & Chrissy "Nasty Girl Release Event" Video, the latest visual from Jim Jones. It dropped on Wednesday, July 10th, 2013. 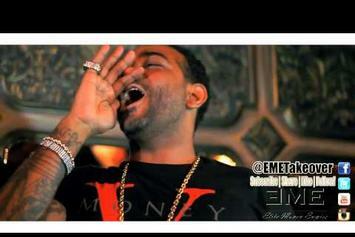 Jim Jones's future brightens with every new release, and Jim Jones Feat. Freekey Zekey & Chrissy "Nasty Girl Release Event" Video certainly isn't an exception. It's a fitting addition to a solid catalogue that Jim Jones has been developing since stepping foot in the game. We're excited to hear more.